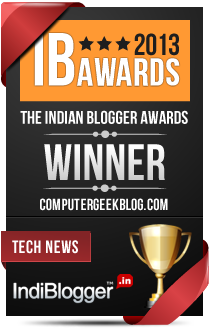 Jack William, Author at Indian Tech Blog, Designing, Gadgets Review, Blogging Tips and More. Jack William is a marketing specialist from Wellington, New Zealand. He works as a Digital Marketer for Printzone, which is the biggest warehouse of Brother Ink. He also writes articles on technology and business for several online magazines and websites.